(Natural News) Fertilizers come in many forms and are employed to boost the soil’s nutrient content and significantly increase the crop’s yield. Many commercially available synthetic fertilizers in the market are laden with chemicals that are not only harmful to human health but may also pose a threat to the environment. However, using organic fertilizer may mitigate these risks. Organic fertilizers release nitrogen at a slower pace, which in turn helps the plant achieve a more steady and stable growth period. Natural fertilizers help promote the soil’s natural nutrient storage mechanisms. This provides ample food storage for microorganisms in the soil. Organic fertilizers reduce the risk of soil erosion by maintaining its structure. Without a doubt, natural fertilizers provide benefits that go beyond increased crop yield. The materials used in making organic fertilizers are also budget-friendly and safe, two things that are of utmost importance. Here are a few examples of excellent organic fertilizers. Eggshells — An article posted on the My Family Survival Plan website revealed that eggshells are loaded with calcium, which is essential in facilitating the crop’s cellular growth and development. Coffee grounds — Coffee grounds are known to increase the soil’s overall pH. Likewise, coffee grounds are a rich source of important nutrients such as magnesium, potassium and nitrogen. Fire ash — Fire ash is an excellent source of potassium and calcium carbonate, which work best for plants that thrive in alkaline surroundings. However, it is not advisable to use fire ash if lighter fluid was used to start the fire, as the chemical residues may harm the plants. Banana peel — Banana peels are a rich source of potassium. It is recommended to cut the peels into shreds and place the clippings in the hole before planting the seeds or starters to optimize the effects. 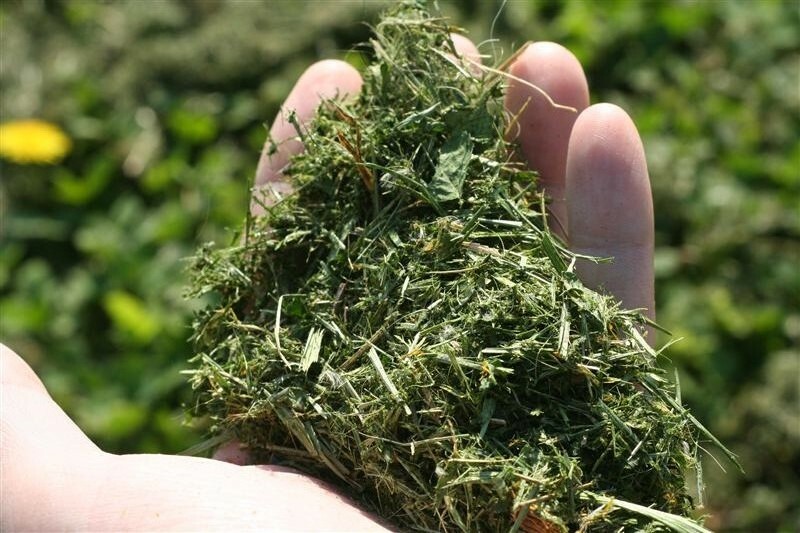 Weed and grass clippings — Both weed and grass clipping contain abundant nitrogen levels that help enrich the soil and promote plant growth. Manure — The use of composted and aged manure — usually from chicken, horse or cow — is a tried and tested method for fertilizing the soil. Worm castings — Like manure, worm casting is also a surefire fertilizing material that helps enhance soil quality. Human urine — According to a Home Grown Fun entry, human urine contains more phosphorous and potassium than commercially available fertilizers. Molasses — It is known that adding molasses to compost increases the number of microbes and beneficial bacteria that promote plant growth. Seaweed — Seaweed is highly regarded for its efficacy in soil amendment, regardless whether used dry or fresh. Learn the basics of gardening at Homesteading.news.